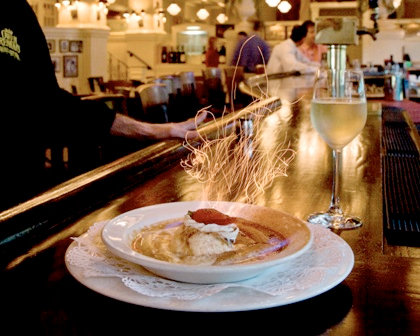 Owen Brennan's Catering offers the best of Creole and Cajun specialties, as well as more traditional fare, all prepared in the distinctive style that makes our restaurant famous. If there is something you are interested in serving which is not listed here or you would like to personalize an item that is listed, please feel free to ask. 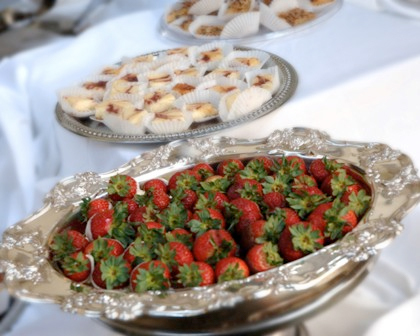 Our goal is to meet your needs and make the food for your event exactly what you have in mind. Have your next event catered by the legendary Owen Brennan's Taste brought to a whole new level! We require at least 24 hours notice on catering orders. Delivery is available, or you can pick up your order at the restaurant.